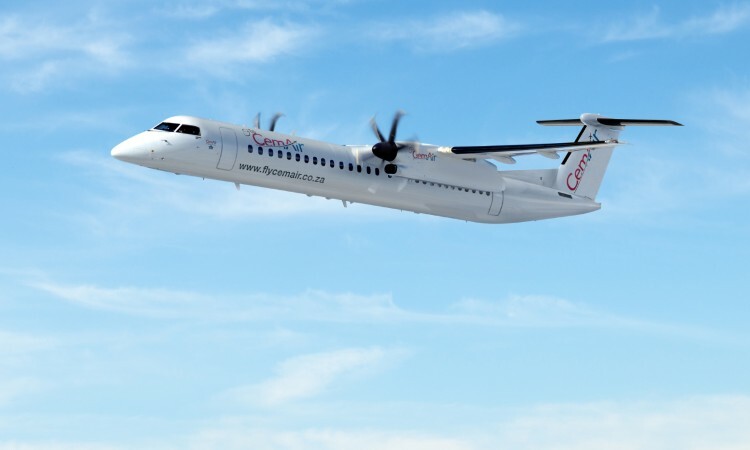 Bombardier Commercial Aircraft announced yesterday CemAir of South Africa has concluded a firm purchase agreement for two new Q400 turboprops, and has also signed the lease of a used Q400 aircraft that was delivered this month, paving the way for the new aircraft to be delivered afterwards. The letter of Intent (LOI) from CemAir, which was signed on June 21 at the 2017 Paris Air Show, has now been converted into a firm order. Based on the list price of the Q400 aircraft, the firm order is valued at approximately $66 million US. 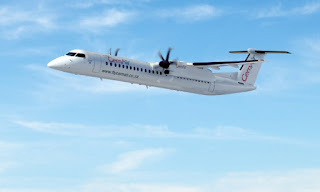 With these Q400 aircraft, CemAir would increase its current fleet of Bombardier aircraft to 17 – including five Q Series turboprops and 12 CRJ Series aircraft. CemAir recently added a used CRJ900 aircraft to its fleet, the first in South Africa. 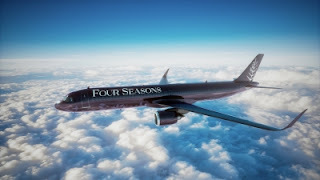 Bombardier Commercial Aircraft already has a solid foothold on the African continent with upwards of 190 Q Series turboprops – including over 35 Q Series operators – and CRJ regional jets in operation or on order from customers. Over the next two decades, Africa is expected to take deliveries of 550 new aircraft, and with Bombardier’s family of aircraft, the company is well positioned to serve this growing market.